Hello! I’m glad that my first article got good attention, so I’m here to write my second article! There are a lot of Tales Let’s Plays and they are very long, so it will take time for me to watch and analyze them all. I’ll try not to repeat the same games or gamers on consecutive months (i.e. 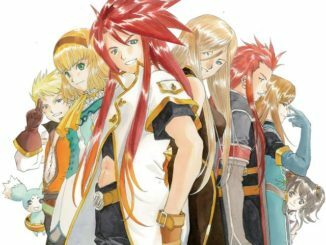 I did a Symphonia Let’s Play last month, so this month, I won’t write about another Masae Anela’s Let’s Play or another Symphonia one). 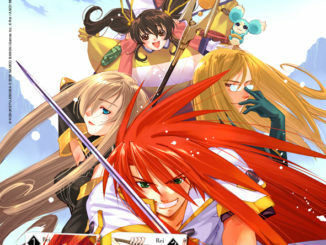 This month’s Let’s Play is Tales of Creed’s Tales of the Abyss. It started on May 25, 2017 and ended on November 22, 2017 and has 70 episodes. Tales of Creed is a gamer with over 15k subscribers. His most viewed Let’s Play is Tales of Vesperia. He also plays many recent Tales games blind. 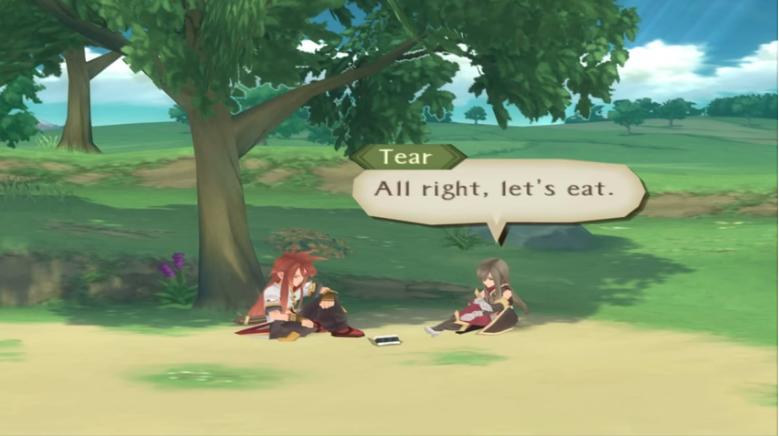 Although I just learned about Tales of Creed’s channel recently, I think his voice is quite nice to listen to. It’s a bit soft, but audible enough to be clear and precise. About this Let’s Play in general, I do like how enthusiastic he is about playing this game. He even states at the beginning that it’s a casual playthrough, so he won’t do any important sidequests (which is good because some are really tedious). 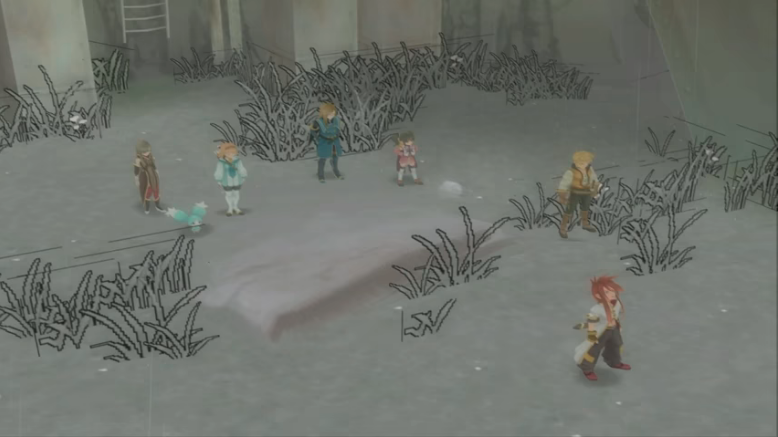 Because this is played on an emulator, the quality is quite high in resolution, so the PS2 graphics do not look too washed out. He also makes references to the anime on numerous occasions, which is great because Abyss has expanded into many types of media; I like that, honestly. His outro song is even the ending song of the Abyss anime, "Bouken Suisei" by Kurumi Enomoto [Click here to listen to the full version]. 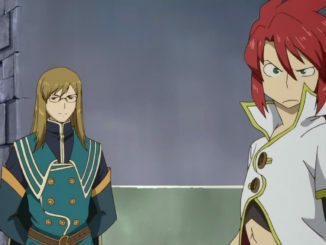 Speaking of the Tales of the Abyss anime, it's available on Amazon on Blu-Ray with Japanese audio and subtitles. Like most Let’s Plays, I always seem to discover something new. 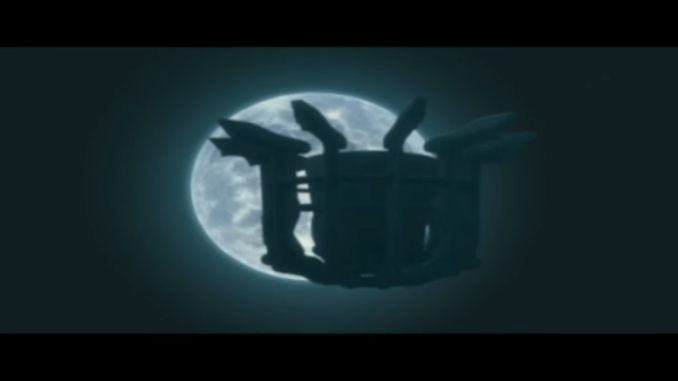 For example, when I was young, I fast traveled to Engeve and never got this cooking tutorial cutscene. Seeing this one made me realize that fast traveling is never a safe option. 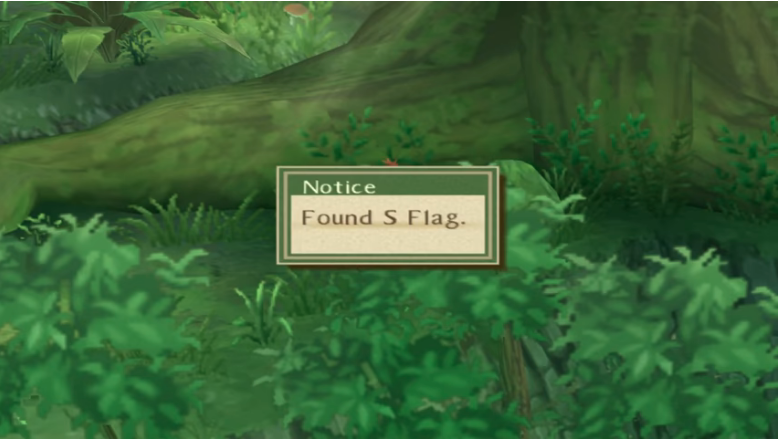 I also learned that I have to get an S Flag to change the overworld character, and a Collector’s Book. 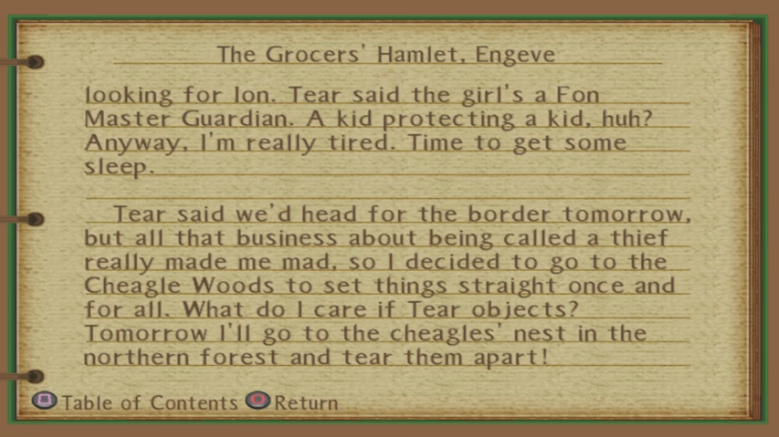 Probably out of most Tales gamers, he is, so far, the only one who uses the synopsis occasionally. I've never seen someone use this on a playthrough, so kudos to Creed (episode 3). 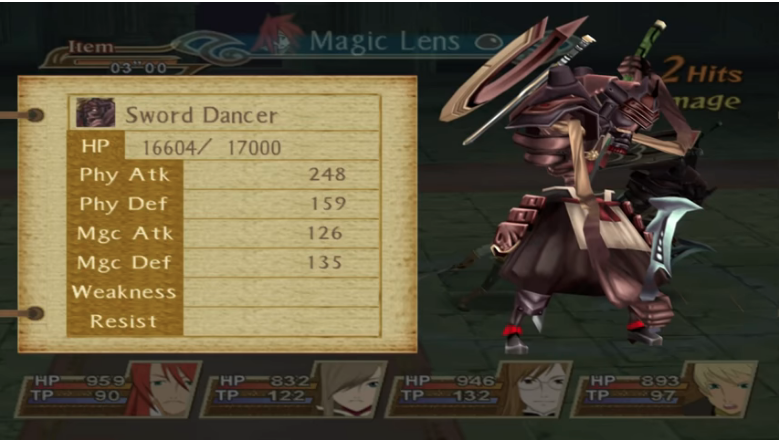 I also didn’t know the Sword Dancer existed either! I also love the end slate where he uses the journal and the Abyss anime’s ending song as an outro song. I can see that he put in a lot of work to make the journal motif. As much as I like his voice, I am not a fan of his constant spewing of profanity. I just find constant swearing slightly crude, but that's just my preference. That doesn't mean Creed is a bad person or that this Let's Play is bad. 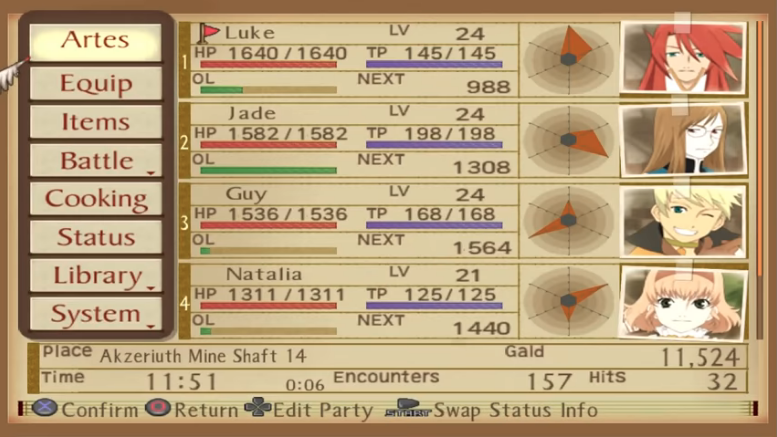 Another negative aspect of this playthrough is the glitches. 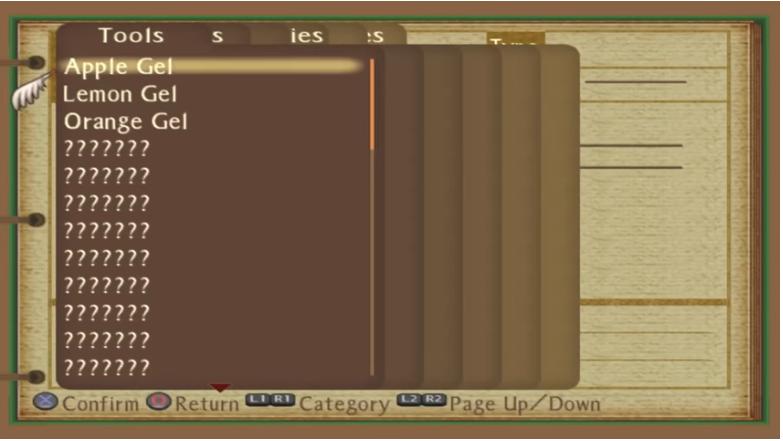 Since he is playing on an emulator, the character models are often shadowed (which makes amusing Persona 4 references since Luke and Guy are Yosuke and Yu respectively). The worst offender is in episode 15 where the weeds are colored out and makes them look so out of place compared to the 3D models. He also doesn’t switch his party often. His party is often just Luke, Tear, Jade and Guy, but there are some instances where he switches when its either necessary or if an enemy ambushes him. Honestly, there are no “best” LPs out there, so if you want to watch an Abyss LP that has good quality and for casual enjoyment, I would recommend this one.